Sir Gurudas Mahavidyalaya, Kolkata, earlier known as Gurudas College of Commerce and changed due to its conversion to multifocality institution, was established in 1968. 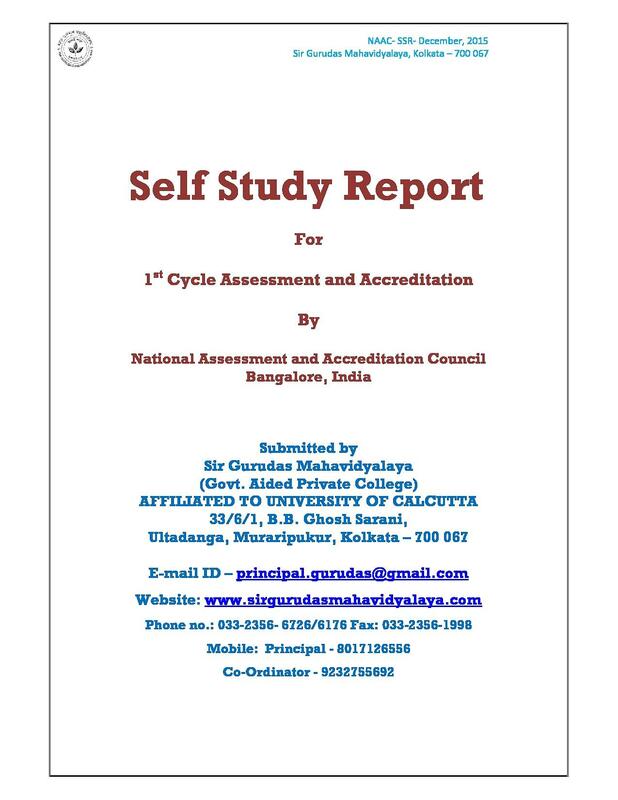 It has been affiliated with the University of Calcutta and has been approved by UGC. Since its inception, it has been committed to providing excellent education to its students. It believes in academic excellence through discipline. Currently, it is has 13 departments offering 16 courses including 13 undergraduate courses, one diploma, one postgraduate course and coaching for competitive exams for the students. It has excellent faculty that has been training its students and nurturing them to professionals. Walkable distance from Ultadanga Railway Station and Ultadanga-VIP road. 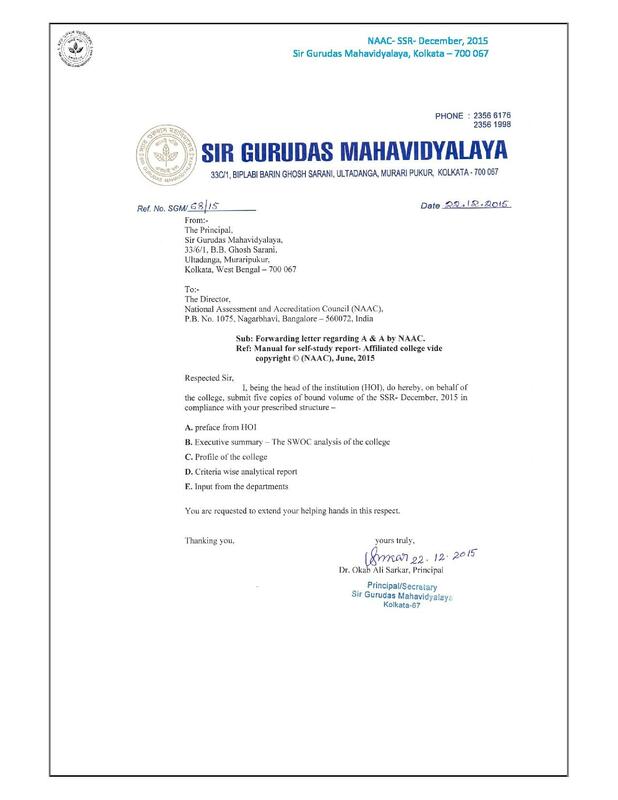 Why Join Sri Gurudas Mahavidyalaya, Kolkata? Facilities: It offers numerous facilities to its students which include spacious classrooms, library, computer laboratory with latest technology software, seminar halls, auditorium, indoor and sports facilities, health center, common rooms for boys and girls and canteen. 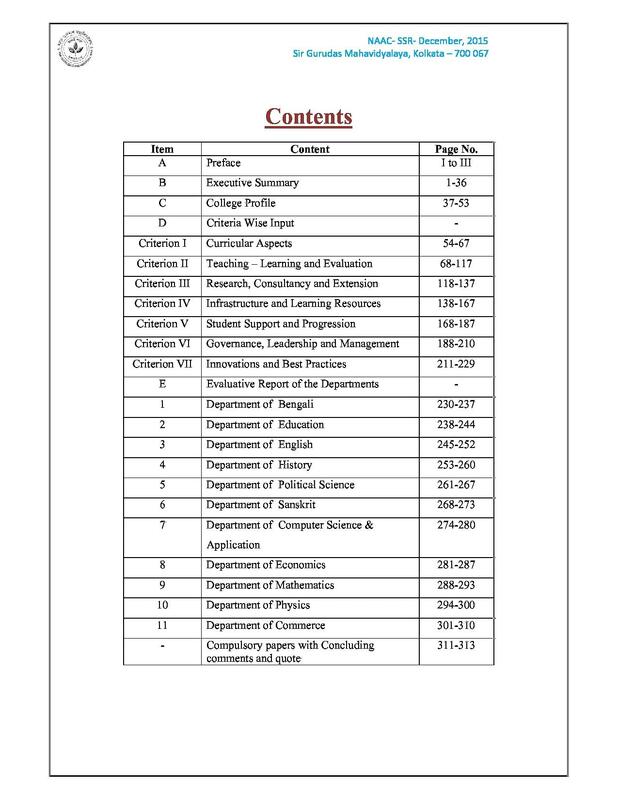 It has a grievance redressal cell for its students. It has been progressively working to improve their facilities by adding new buildings, courses, extending its affiliation, laboratories. It has also been planning to introduce a separate campus for science and technology. The library provides lending facility and plans to offer institutional membership for the American Center Library and British Library to its students. For the security of its students, they also have CCTV surveillance. Awards and Accolades: In the year of 2009-2010, the NSS unit of Sri Gurudas Mahavidyalaya was awarded ‘The Best NSS Unit’ by the University of Calcutta. 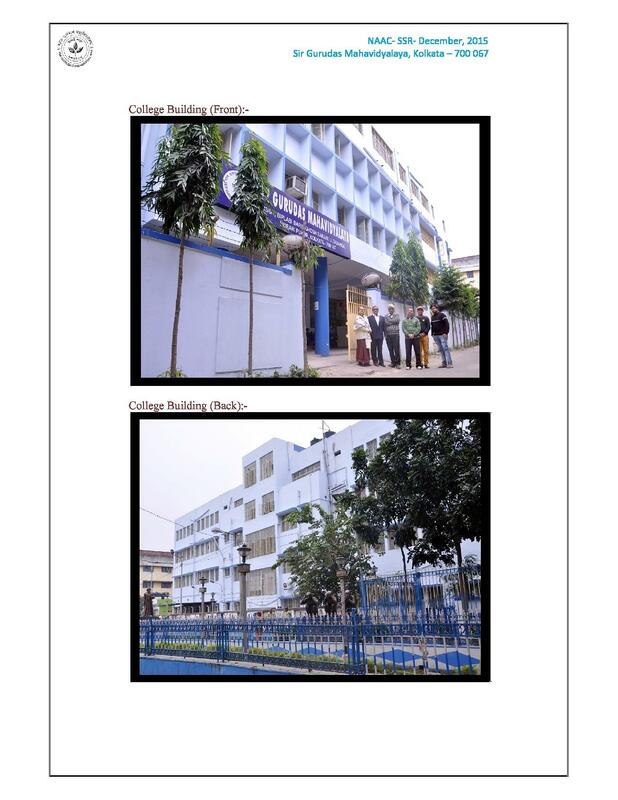 It was also awarded ‘The Best NSS College’ by the University of Calcutta, for the year 2010-2011.